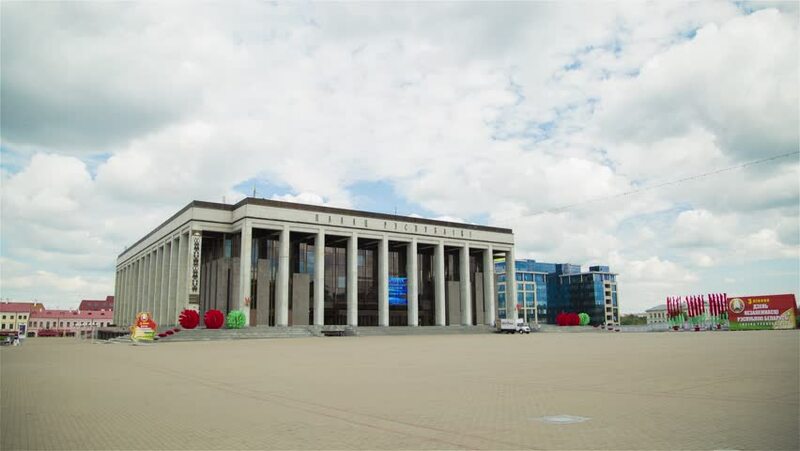 hd00:06Palace of the Republic - the country largest cultural and business center, Minsk, Belarus. hd00:09MINSK, BELARUS - JULY 2 2015: Palace of the Republic - the country largest cultural and business center, Minsk, Belarus. hd00:11TOMBSTONE, ARIZONA - NOV 15, 2014: The historic Crystal Palace Saloon in downtown Tombstone, Arizona.